There are many buildings throughout New England with calcite scale slowly growing on the heat transfer surfaces in their hot water heaters, heat exchangers, mixing valves, and the hot water pipes. Calcite scale can also show up on showerheads and aerators as an indicator you may have problems growing in the pipes. Eventually the calcite scale covers enough of the heat transfer surfaces to slow down the heat recovery rate and prevent enough hot water from maintaining minimum hot water temperatures especially when most people are taking showers – that happens in the morning. The people at the morning peak-use time are having a shocking start to the day. Once you figure out there is a scale problem what do you do? Shut down the hot water heating system while you have a contractor acid wash the heat exchangers to remove the scale? Install a new hot water heater? Expensive and time consuming. Comfort for hotel guests is a top priority for the Hosteling International Hotel in Boston. Facility manager, Jim Piscuele and property manager Marc Johnson were having recurring problems with hot water complaints a few of years ago. 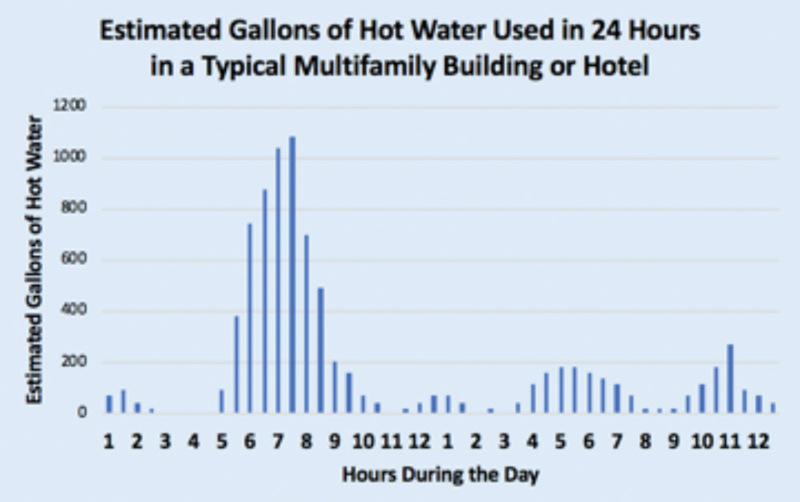 A mixing valve providing hot water for showers to the hotel’s guests was constantly fouling with calcite scale creating the unreliable hot water temperatures and requiring mixing valve replacement or removal and cleaning about every three months. What a headache! The two properly sized and previously reliable hot water heaters were also acting up and energy bills were rising. The heat transfer surfaces on the hot water heaters were also becoming less efficient. Calcite scale was identified as the culprit. The heat transfer surfaces on the hot water heaters were becoming insulated with calcite scale resulting in less hot water available for hotel guests. The Hosteling Hotel wanted a reliable, proven, long term solution! Piscuele just happened to be talking to one of his suppliers about the problem, and the supplier said “I have just the product to solve the problem. It is a FlowMark Electronic Resonance Pulse Power Water Treatment Systems.” The supplier explained the FlowMark System will electronically change how the calcium forms, so it precipitates on the particles in the water forming a powder instead of a hard rock scale on the pipes and heat transfer surfaces. Piscuele was his usual skeptical self, that it sounded too good to be true, but he was willing to give it a try after checking with other customers using the FlowMark System. 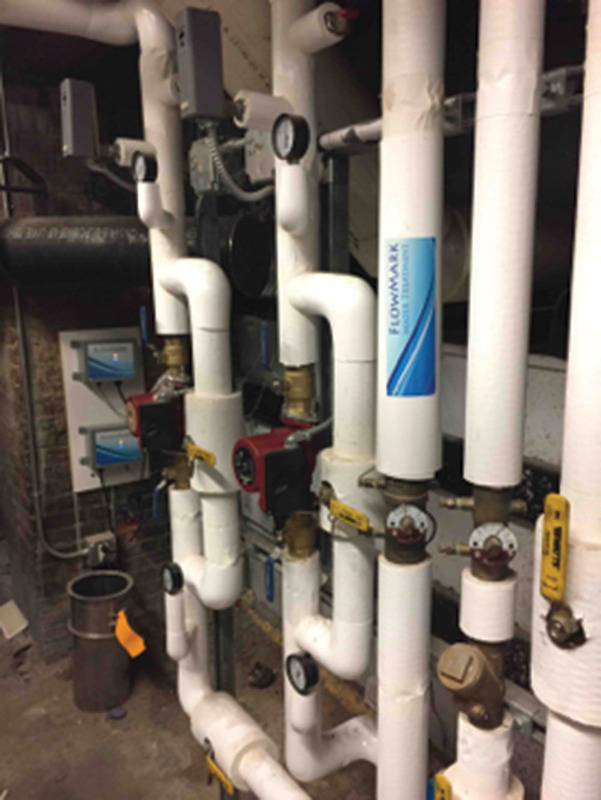 It was a simple installation – coils were wrapped around the pipes to the mixing valve and the supply to the two hot water heaters. The coils were plugged into a controller, the controller was pluggd into the wall and a blue and amber light lit up on the control panel - it was operational in 20 minutes. In both cases the problems with calcite scale were eliminated. More importantly Piscuele and Johnson no longer had to deal with the headaches arising from cold showers. The guests complaints about cold showers disappeared. The U. S. Department of Energy estimates just 1/32” of scale can reduce heat transfer surface efficiency in hot water heaters by 4%. That equates to an annual savings, plus the estimated avoided cost of replacing the mixing valve annually was approximately $3,690. The FlowMark Systems paid for themselves in less than a year without utility incentives. The mixing valve has not fouled with calcite scale for over two years thus saving on equipment replacement costs and the improved guest experience. The Hotel is also seeing a reduction in energy costs as the hot water heaters are now operating at peak performance. The calcite scale build-up on the hot water heaters heat transfer surfaces has been eliminated and are clean resulting in plenty of hot water available for happy hotel guests. 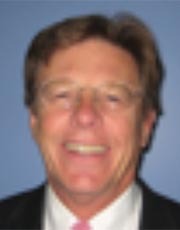 Dan Cook is president of Conservation Solutions Corp., Acton, Mass.